Tom Szaky is an eco-capitalist. 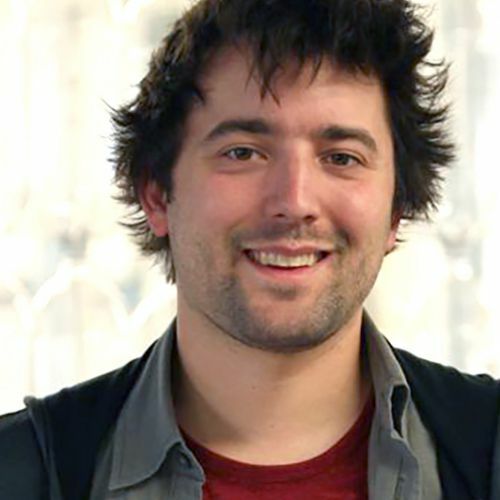 Founder and CEO of TerraCycle, Inc, Tom is a world leader in recycling and upcycling. Born in Budapest, Tom’s family emigrated via Holland to Toronto, where, at age 14, he started the first of numerous businesses. Flyte – his web design company – earned him a five-figure income while serving clients as big as Roots clothing company. In 2002 Tom took a leave of absence from his studies at Princeton University to start TerraCycle. On the verge of bankruptcy only one year in, he turned down a $1 million Carrot Capital Business Plan grand prize because investors wanted TerraCycle to become less focused on environmental responsibility. TerraCycle’s initial breakthrough came in 2004 when it sold its fertilizer to Home Depot and Walmart. Since 2007, the company has teamed with corporations such as Kraft Foods, Nestle, Kimberly-Clark, Frito-Lay, Mars, Kashi and L’Oreal, who sponsor the collection of post-consumer packaging by schools and non-profits. For every piece of packaging collected, the company awards TerraCycle points (one point = one cent) which can be redeemed for charitable gifts or for cash donation to the collector’s charity of choice. TerraCycle then recycles or upcycles the collected ‘waste’ into innovative products which are sold online and through retailers. Some 90,000 organizations have earned over $3.5 million in the process. From humble beginnings in a Princeton dorm room, TerraCycle has grown into a global enterprise. Headquartered in a 25,000 sq. ft. facility in Trenton, NJ – where, as part of its pledge to being socially beneficial to the local community, it serves as a second chance employer – it now has recycling and upcycling operations in more than 20 countries including Canada, Mexico, Argentina, Brasil, UK, Israel and Turkey.